﻿ We hope that you are enjoying your summer and hopefully taking some time to relax and recharge with family and friends. While the summer does bring vacations and more daylight for outdoor activities, your GAMA staff and leadership are busy getting ready for 2019. Most important on our radar this summer is the upcoming general election and the 2019 legislative session. 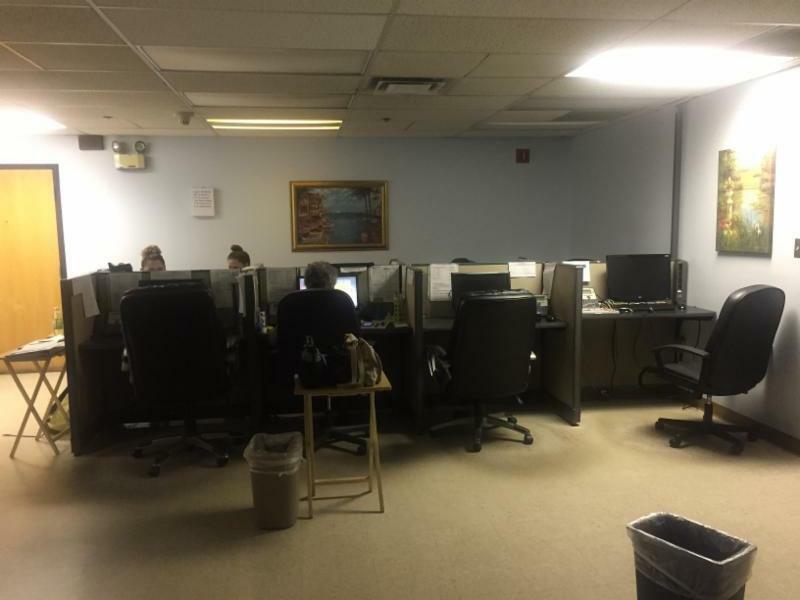 With all 70 state House of Representatives seats up for grabs, we are busily analyzing each race and making sure we support those candidates who best represent the needs of our membership and the healthcare community. We are actively involved in proposed legislation that will address the pressing concerns of patients and doctors who are caught unaware by the complex issue of Surprise Billing. The goal is to make sure patients and their families are protected and that physicians are adequately compensated. Deliberations continue with providers, carriers, the OSI and all interested parties who have a stake in what the language of the bill will provide for the legislature to consider and debate. GAMA is also heavily invested in the possibility we could see modifications made with the Medical Malpractice Act. 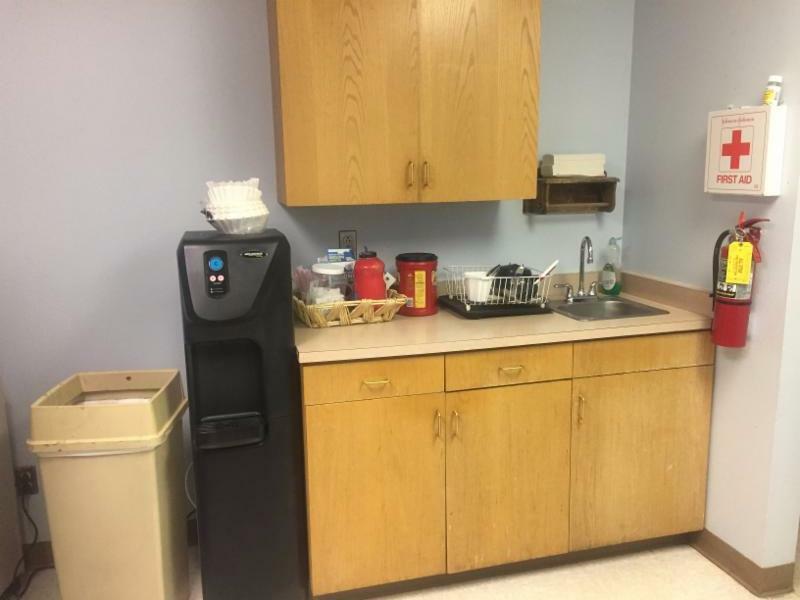 Suggestions being circulated are to raise the cap from $600,000 to an undetermined amount and make changes to the Patient Compensation Fund. GAMA leadership and the Advocacy and PAC Committees are closely watching developments on these issues and many others to make sure physicians are included in the discussions. Check your inbox for important updates on these legislative issues. 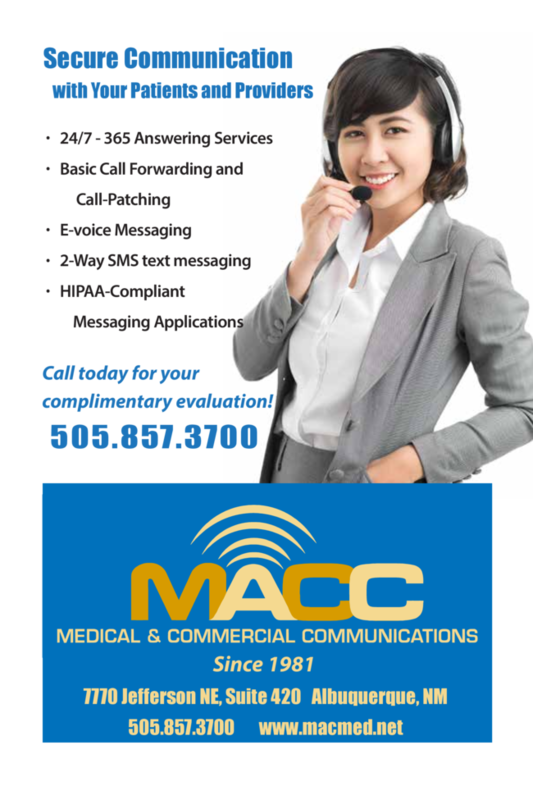 January 2019 will be here before you know it, and the 60-day session along with new legislators, a new governor and new cabinet staff will make this a very critical year for New Mexico healthcare. Other issues that we are anticipating in the 2019 session are legalization of marijuana, support for assisted suicide and a myriad of scope of practice bills that we will report on once we receive notice of them. 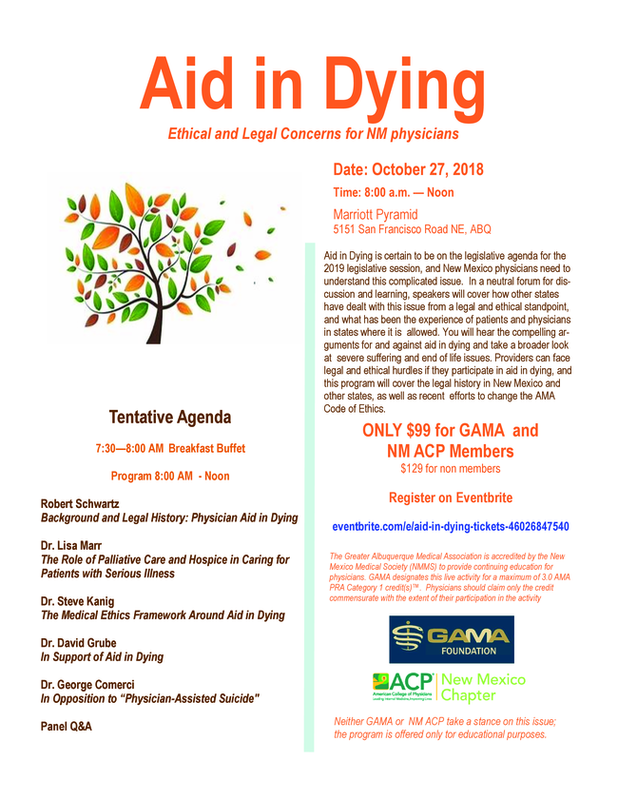 That is a nice segue into my pitch for the "Aid In Dying" CME the GAMA Foundation is offering in October. 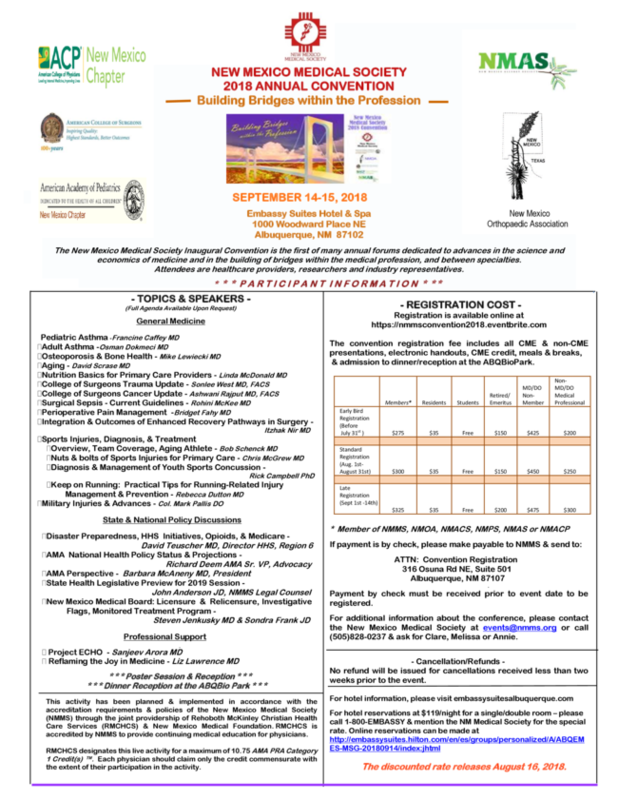 The flyer is included in this issue so please register today since our seating is limited. 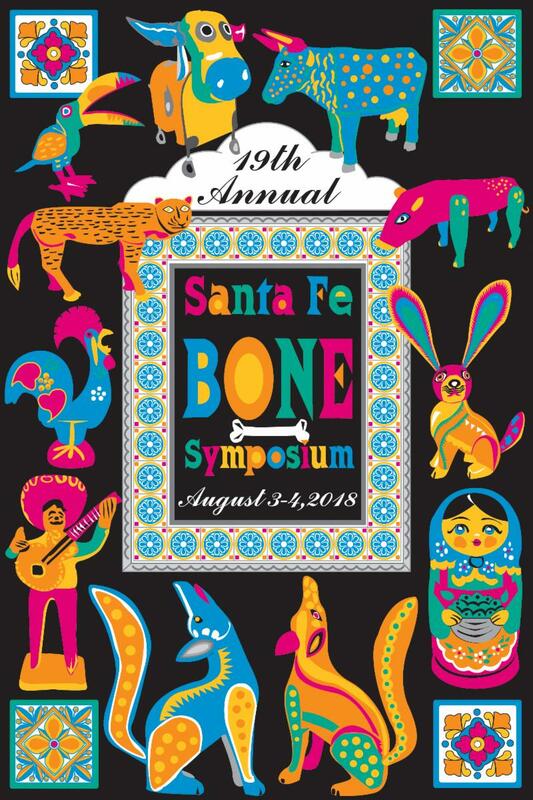 We welcome our partners in this program, the NM Chapter of the American College of Physicians and thank them for their generous time and talent in helping to make this event possible. The GAMA Board of Trustees is pleased to announce they have formed a 501 (c) (3) organization that will be called GAMA Foundation. The Foundation will carry out all CME activities for GAMA and is looking at expanding into community health awareness programs. The current Board of Directors for the GAMA Foundation are Tony Salazar, M.D., President; Heather Brislen, Secretary-Treasurer; and board members Mihaela Bujoi, M.D. ; Shirley Murphy, M.D. ; and Harvey White, M.D. 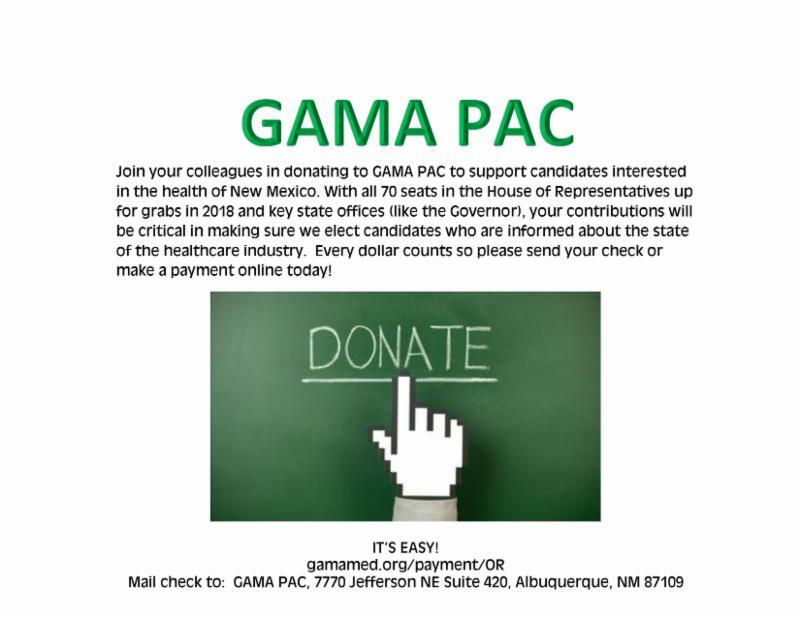 As GAMA prepares for the 2019 legislative session and the introduction of a bill that addresses Surprise Billing please note new research that Physicians for Fair Coverage released on July 11, 2018, documenting increased patient costs for health insurance and the growing prominence of narrow network or limited access plans as the predominant option for patients in exchange markets. The data indicates insurance plans with small, specialist deficient networks and high out-of-pocket costs can put patients at greater risk for receiving surprise bills, especially in an emergency when patients rely on insurance most.